Ready to dive into the spirit of the season in the most dazzling way? 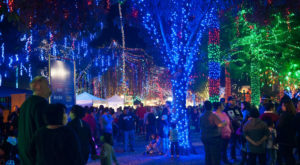 For over two decades, Glendale Glitters has delighted visitors with live music, tasty food, antique shopping, sparkly lights adorning the streets. 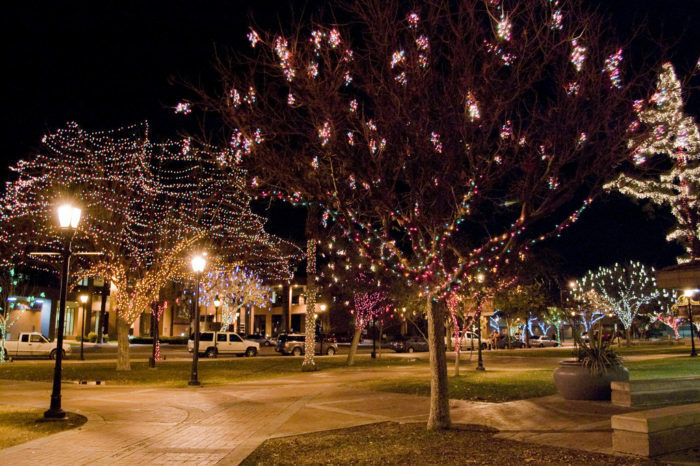 This spectacular festival is the largest free holiday light display in the entire state and is an absolute must-see. 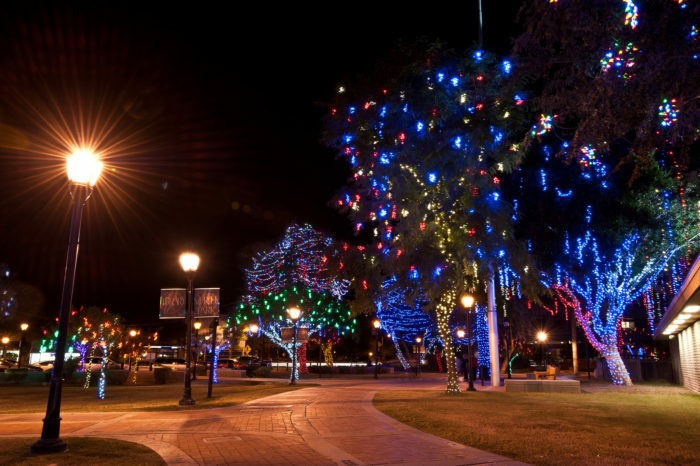 One thing’s for sure: Santa certainly won’t have trouble spotting the illuminated city! 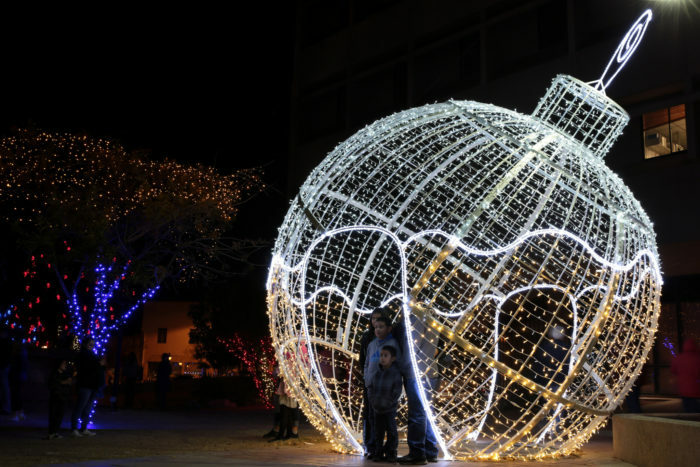 Now in its 25th year, Glendale Glitters lights up the night with over 1.6 million brilliant LED lights decorating 16 blocks in downtown Glendale. 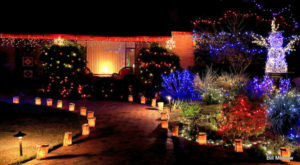 The festivities begin on Friday, November 23rd at 6 p.m. with the official lighting of the dazzling display. 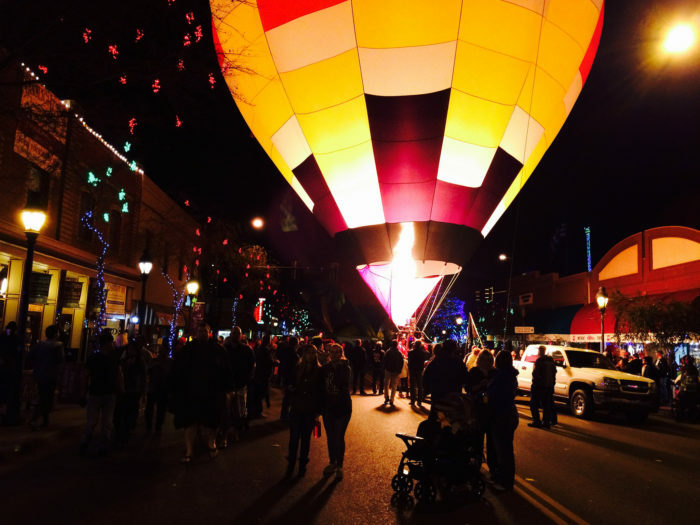 The celebration runs nightly from 5 p.m. to 11 p.m. through January 12th, so you’ll have plenty of time to enjoy the spectacle. 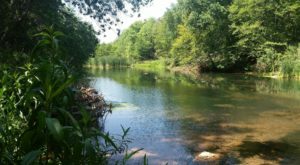 Opening weekend events include performances by local dance and theater companies as well as live music. 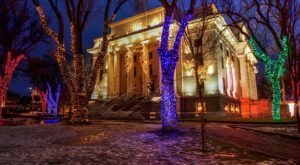 Special Festival Nights on December 14th & 15th also feature family-friendly activities, entertainment, and tasty food and beverages. Need to pick up a few last-minute gifts? 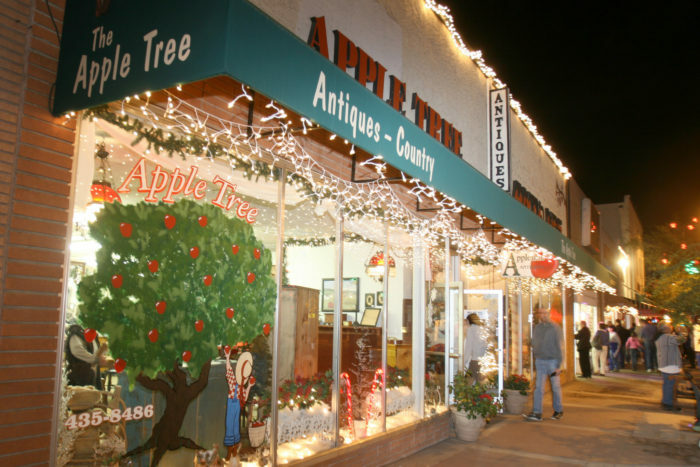 Pop into one of the many charming antique shops and browse around for unique finds. 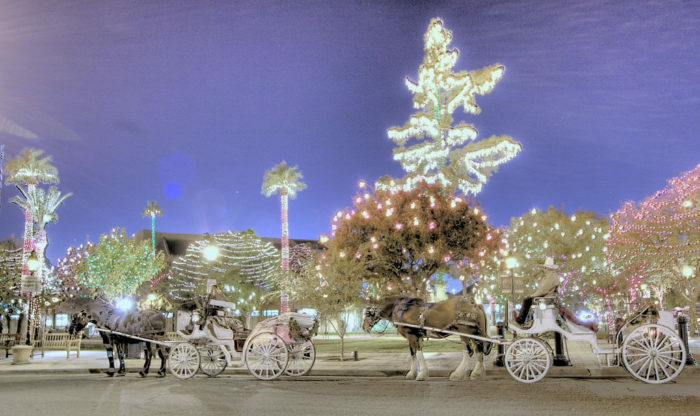 Carriage rides through the Catlin Court Historic District are offered for $25 per group. 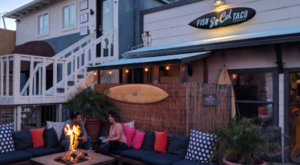 Check out the event calendar here for available dates. You’ll find dozens of perfect spots to snap family photos with the 30-foot-tall tree and giant ornaments, so make sure to stop and capture the holiday magic while you’re here. Can you imagine a better Christmas card backdrop?! 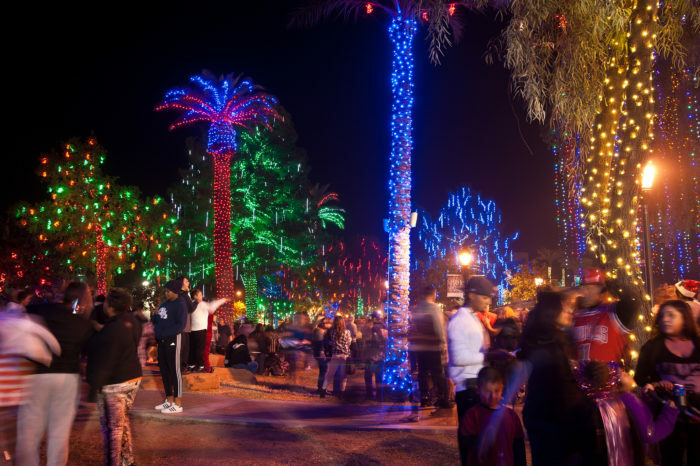 More than 80,000 people come to enjoy Glendale Glitters each year, and that number just keeps growing. The magic is real! Do you plan on attending the festival for its quarter-centennial celebration? We hope to see you there! 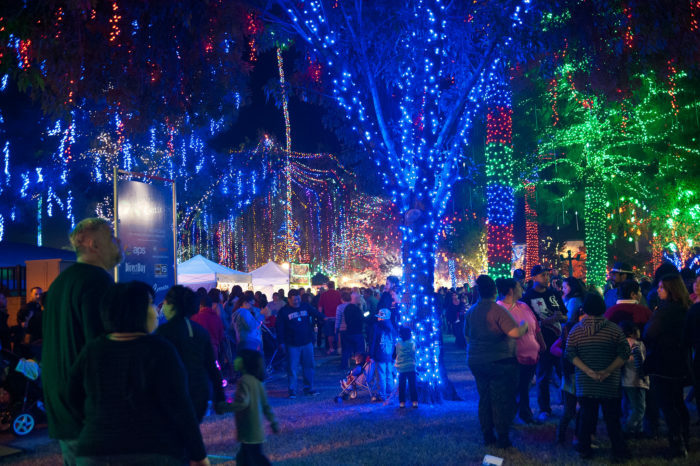 For more information about the festive events at Glendale Glitters, visit the City of Glendale website here. 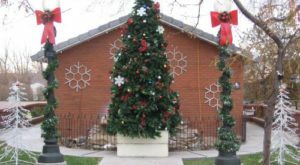 Have you ever been to Glendale at Christmastime? 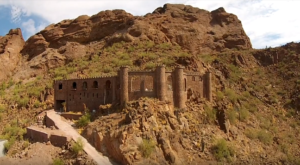 What other towns in Arizona go all-out for the holidays? Let us know your favorites in the comments below! Here are a few of ours.